You hear this all the time from smokers trying to kick their bad habit, the struggle to quit smoking for good. But is there really an effective way to end smoking? Let’s find out. 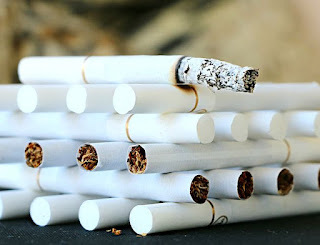 It has been reported that almost a fifth of the world’s population are puffing away on cigarette sticks. The global consumption rate of smoking has increased by 13% in the past decade. As a result, many countries have been testing and experimenting with anti-tobacco strategies and laws for years. From banning smoking in public places, to higher tax and smoke-free cars, only a few seem to have delivered results. So what are the strategies and legislation that has been passed by other countries against smoking? Bhutan has since became the first country to ban tobacco sales, making smoking in public and private offices illegal, since 2004. But did it put an end to smoking? The data provided by the World Health Organization’s Framework Convention on Tobacco Control has provided these controversial statistics. Some experts believed that the smoking rate in Bhutan is much more higher and did not changed a lot since the ban. The harsh jail terms for minor possession offenses, did not necessarily reduced the smoking rate. This law in Bhutan, in banning the production and selling of tobacco has only fueled smuggling and under-the-counter-sales. In Scotland, diplays by large retailers, which targeted younger consumers are prohibited. While in New York City, they had imposed a higher taxation on tobacco. The higher tax law, and increasing the tobacco prices by at least 50% have lead to at least 20% drop in cigarette consumption. But What Was the Most Effective Campaign Against Smoking? Surprisingly enough, in Australia, the simple change in the tobacco packaging made a huge difference. 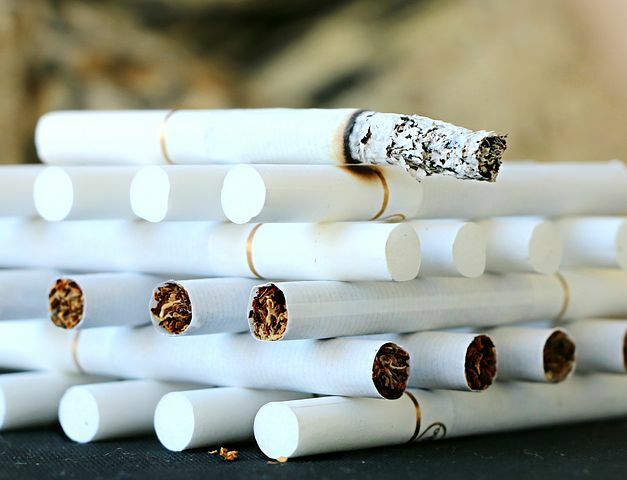 Graphic photos of cancer-ridden body parts and warning labels, have shown a good response in the decline of smoking rate. Australia recorded its lowest-ever recorded smoking rate, by 18% in 2004 and at least 13% in 2013. So a simple thing, such as changing the packaging of tobacco, can really make a big difference.